Success Stories | Univenture, Inc.
Delta Printing Solutions – Disc Bind In California-based Delta Printing Solutions, one of the largest book printers on the West coast, maintains a completely integrated in-house binding department that annually binds over 60-million books, manuals, catalogs and directories. 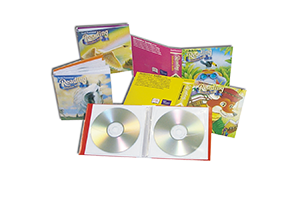 DMX Music – Disc WalletDMX MUSIC, brings the world’s largest selection of continuous, CD-quality, high-fidelity music to business and residential customers worldwide, along with a growing list of business communications services. More than 4 million homes and 70,000 businesses on four continents tune in to DMX MUSIC. That makes DMX MUSIC the most widely available digital service around the globe. 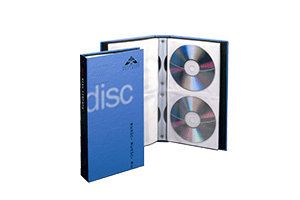 Based in Los Angeles, DMX MUSIC is a wholly-owned subsidiary of Liberty Digital, Inc.
Failsafe – Disc WalletsFailsafe has been a major midwest provider of total media manufacturing services since 1983. We are a growing company which, in mid 2001, will be moving to our new 53,000 square foot custom designed facility, currently under construction in Lake Zurich, Illinois. 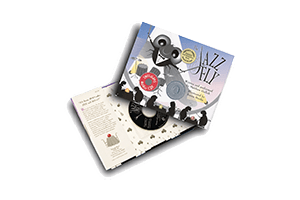 Jazz Fly – Disc with WalletsLike most children’s authors, I started my career by writing books for other publishers. But I always wanted to share more than the written word. I worked out ways to perform my stories live, adding percussion, theatrical gestures and foreign phrases for effect. At times, the live performance took over the written word. I especially liked rhythmic stories that used jazzy chants and beats. 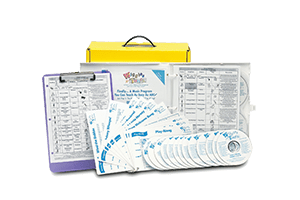 Jazz Fly – Disc with WalletsSince its development in 1993, more than 250,000 children around the world have discovered the joys of “wiggling” to Wiggles N’ Tunes, an exciting program of planned music play that can do wonders for a child’s coordination, music appreciation and self esteem. A place where music is the language and fun is the way of life, Wiggles N’ Tunes is endorsed by the International Association for Leisure and Entertainment Industry (IALEI). 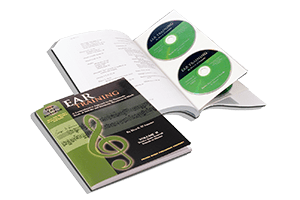 Creator Carolyn Zorn is a music educator who has received national recognition for inspiring “little musicians” for more than 25 years.